1524 - Achilles Statius (or Aquiles Estaço), Portuguese humanist and writer who moved to Rome, where he was a secretary to the Pope. 1819 - Charles Kingsley, English minister, historian and novelist. 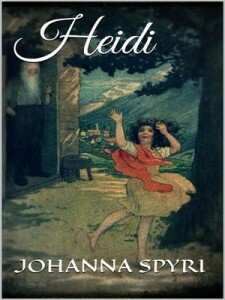 1827 - Johanna Spyri, Swiss author of children's stories, best known for the classic work Heidi. 1892 - Djuna Barnes, American writer of the 20th century Modernist movement. 1914 - Mohammad Moin, prominent Iranian scholar of Persian literature and Iranian Studies. 1929 - Brigid Antonia Brophy, Lady Levey, English novelist, critic, and social reformer whose works reflected her feminist, pacifist leanings and expressed controversial opinions on marriage, the Vietnam War, animal rights, religion, and education. 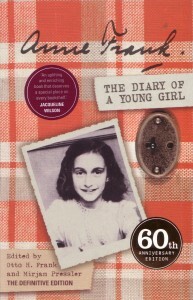 1929 - Anne Frank, German-born Jewish Holocaust victim and diarist. 1931 - Rona Jaffe, American novelist columnist. 1931 - Trevanian, Pen name of American writer Rodney William Whitaker, who wrote in a variety of genres. 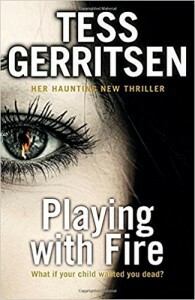 1953 - Tess Gerritsen, Chinese-American novelist and retired physician who started out writing romances, but shifted to medical thrillers. 1961 - Jim Goad, American author known for controversial viewpoints in work like The Redneck Manifesto. 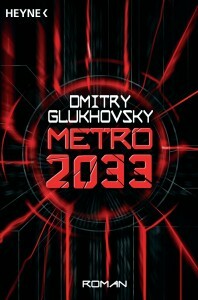 1979 - Dmitry A. Glukhovsky, Russian author, journalist, and radio personality whose novel Metro 2033 has been made into a video game. 1985 - Kyle Higgins, American comic book writer and film director, best known for work on the Batman franchise at DC Comics.